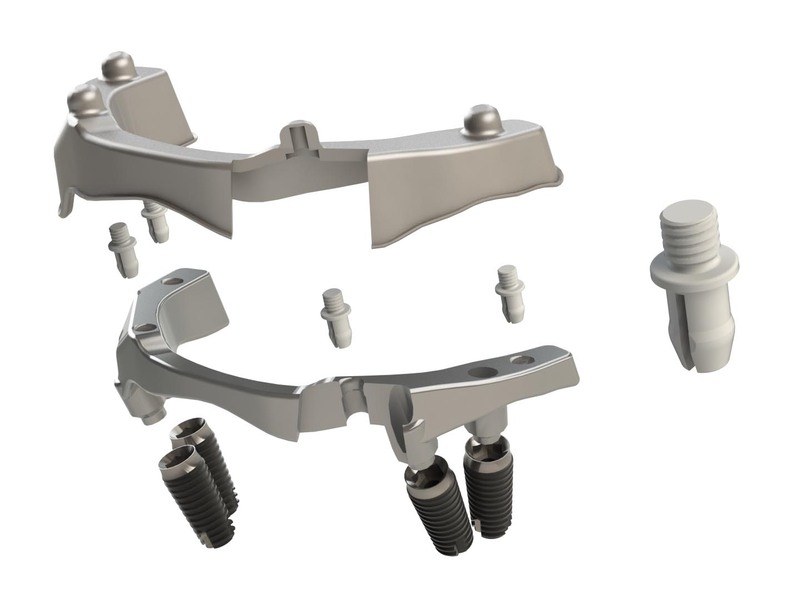 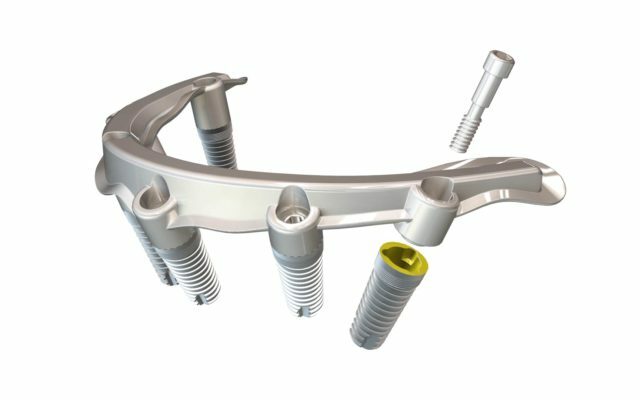 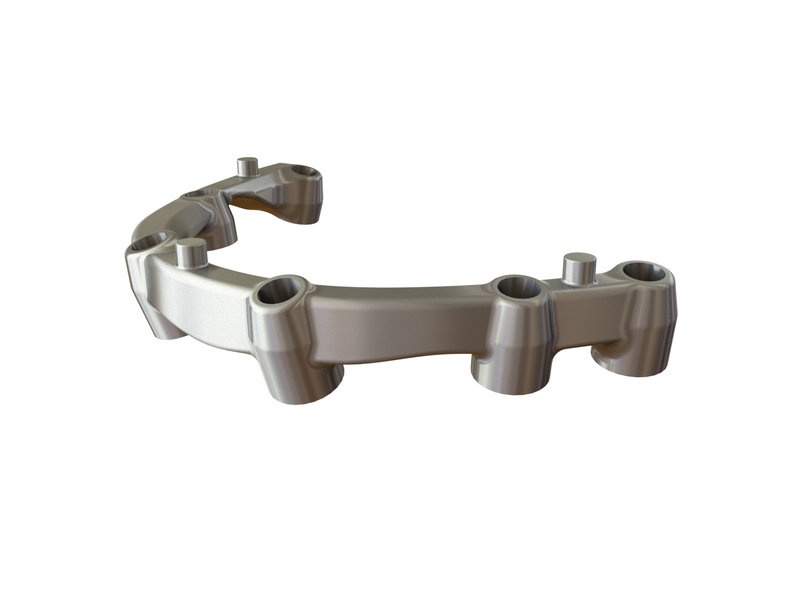 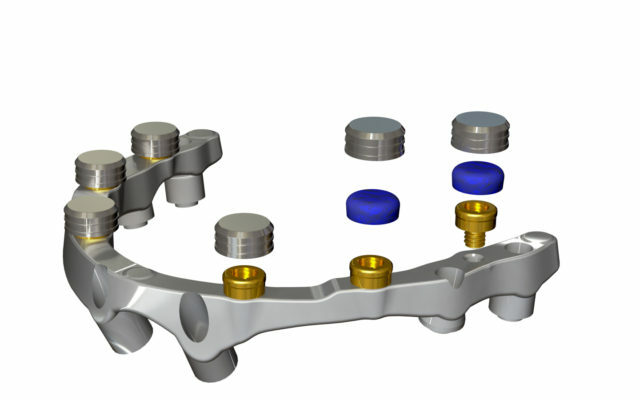 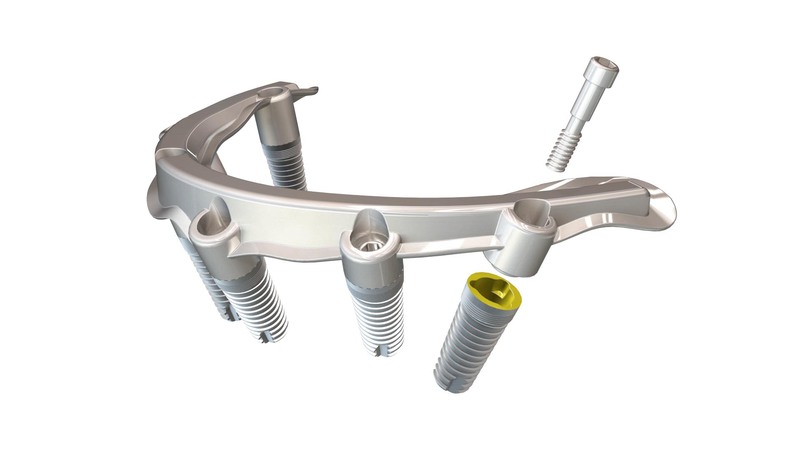 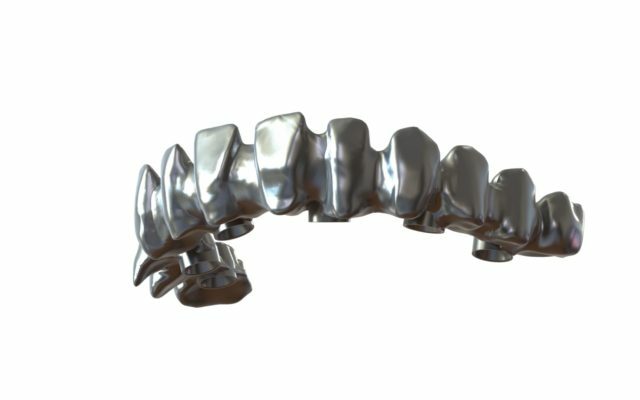 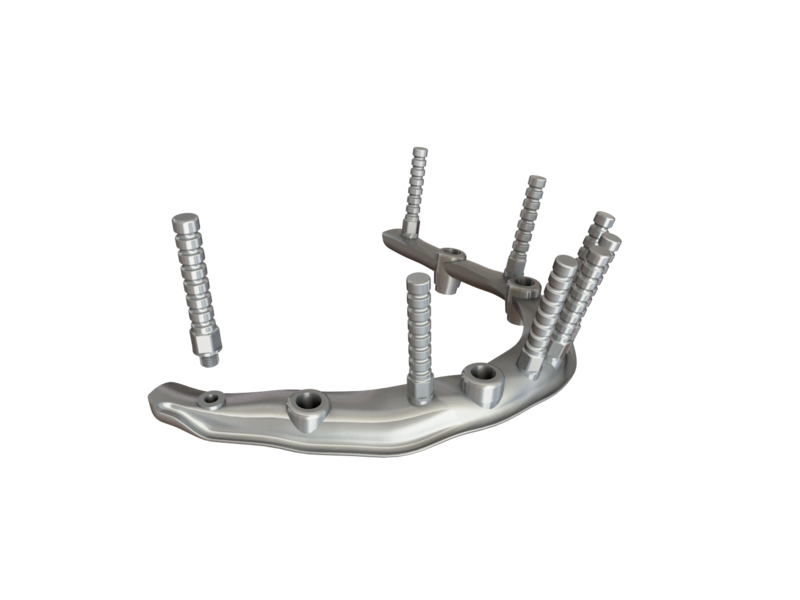 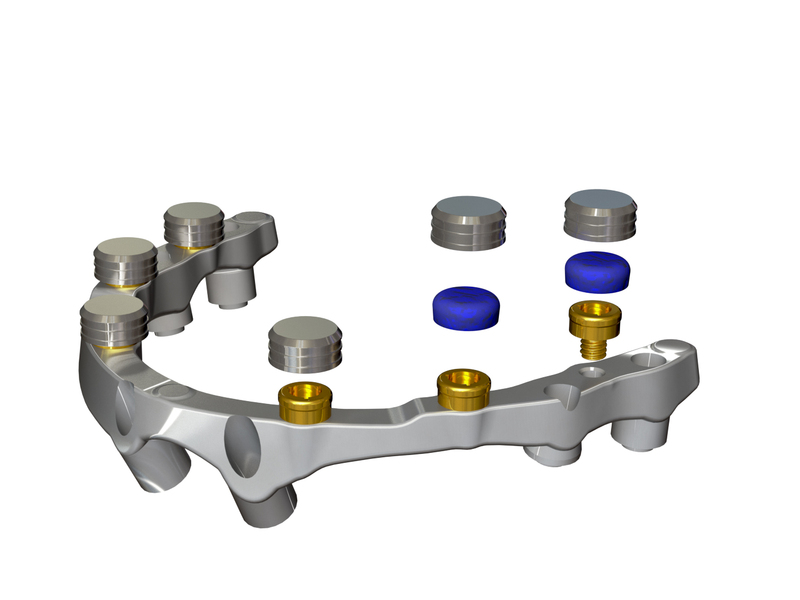 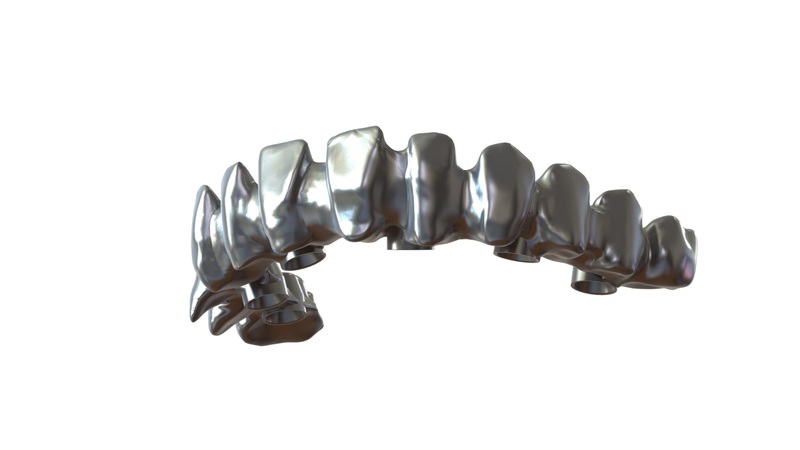 In the Netherlands, a dolder bar is probably the most common solution as a basis for a removable overdenture. 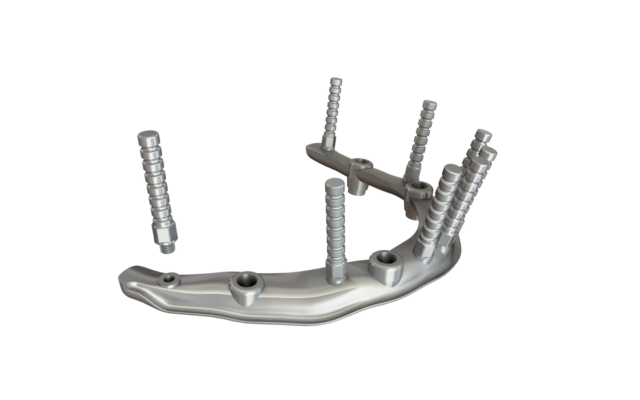 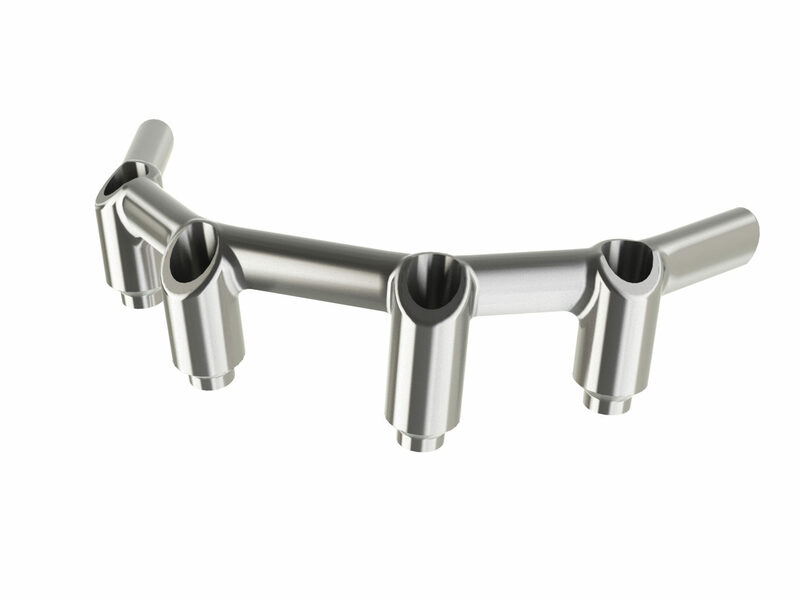 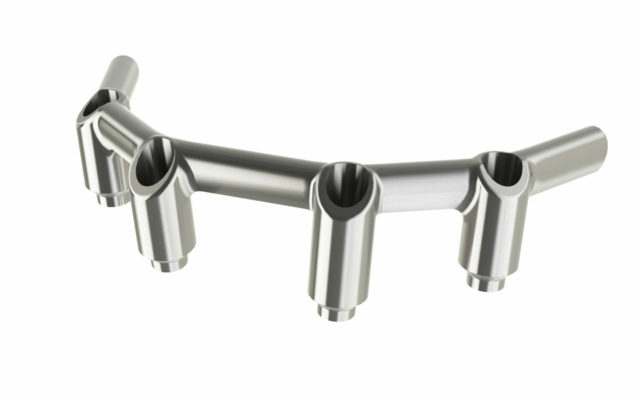 We produce these bars from Titanium Grade 5 ELI, on all possible implant systems and in all thinkalble shapes (egg, U-shape, Hadar, Variosoft, etc.). 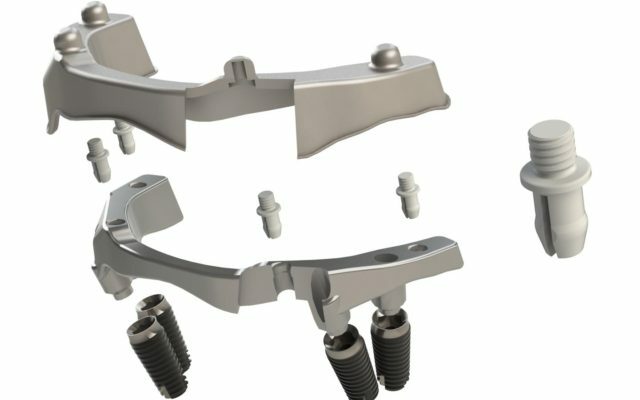 The dolder bar can easily be extended with all sorts of attachments.